While hanging out in my LCS Comics2Games and spying the giant wall of New 52 Titles, I spied All Star Western #1 and I knew I wanted it. Nonetheless my hands were already full of too many New 52 titles and I was reluctant to break the bank any further. I passed. 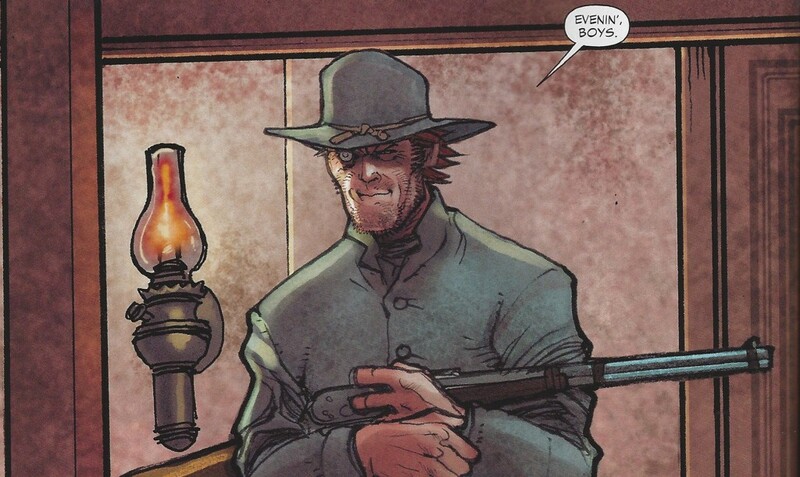 Here I am now staring down at a copy of All Star Western: Guns & Gotham knowing I couldn’t pass it up a second time. I read on. This is the sound of me kicking myself.